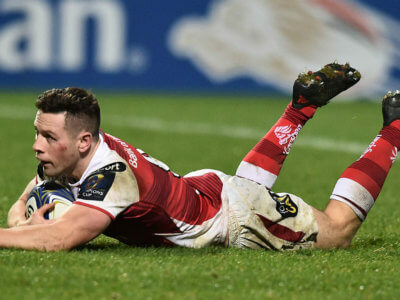 Nick Timoney's last-gasp try secured Ulster a crucial bonus-point victory over Glasgow Warriors on Saturday. 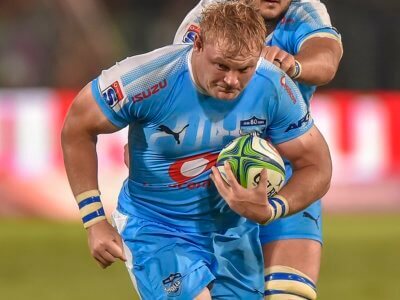 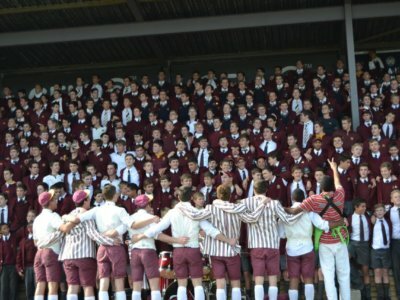 The Rebels have still never won in South Africa after losing to the Bulls in Pretoria, while the Sharks were too good for the Stormers. 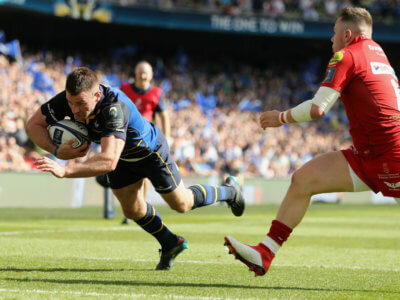 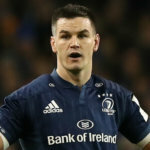 Leinster blew the Scarlets away in Dublin, scoring five tries in a brilliant display to set up a showdown with Racing 92 or Munster. 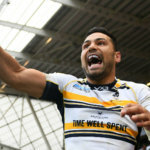 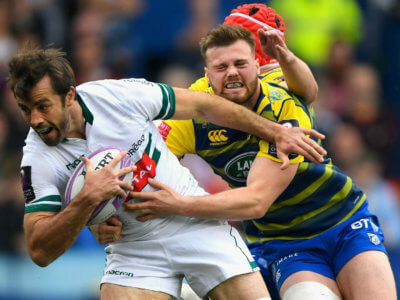 Jarrod Evans kicked 11 points as Cardiff Blues defeated Pau 16-10 to reach the final of the European Challenge Cup. 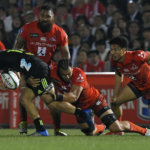 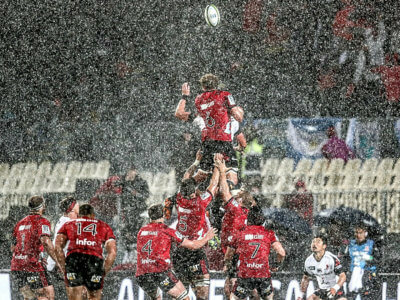 The Sunwolves' winless Super Rugby season continued as the Crusaders moved top of the New Zealand Conference. 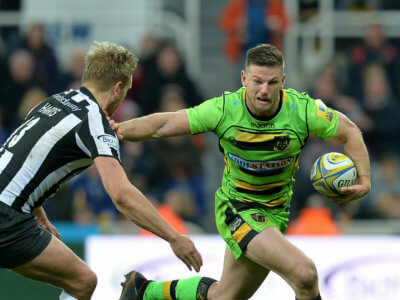 Northampton Saints have confirmed centre Rob Horne has been forced to retire from rugby at the age of 28.